Views, Views, Views! 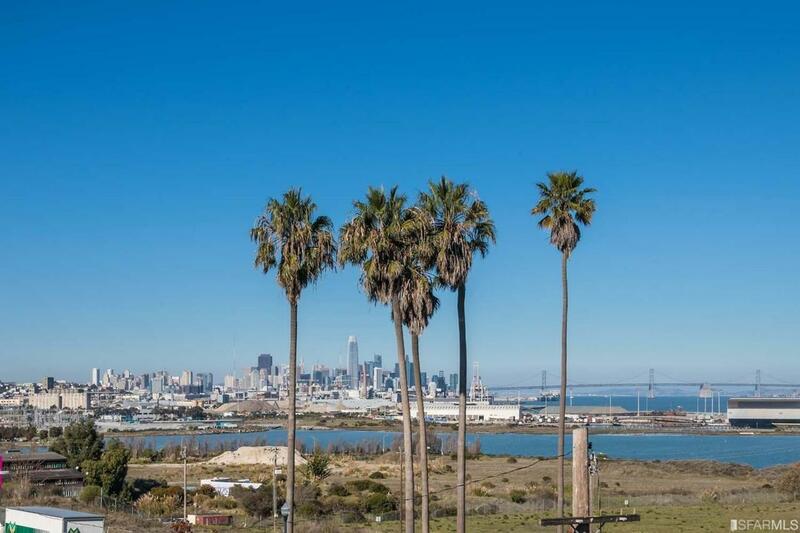 Expansive Downtown, Bay Bridge, and water views from SF Shipyard. 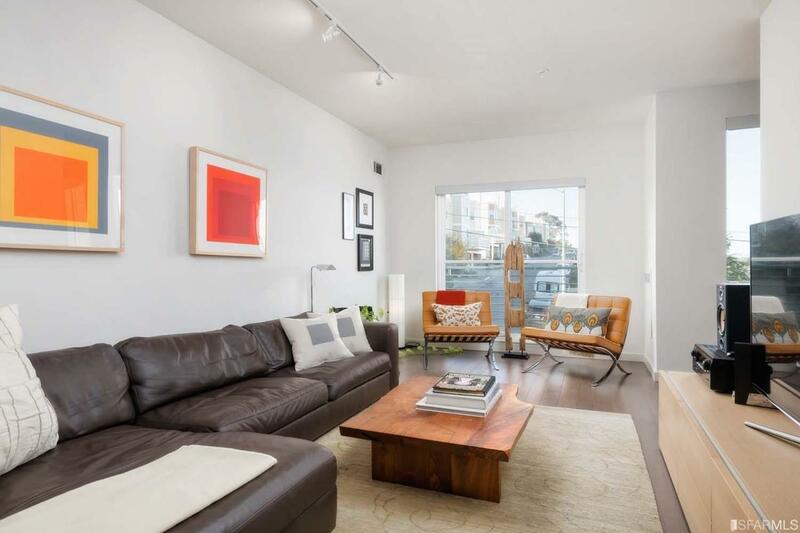 Modern 2bed/2bath townhouse offers functionality and privacy of single family home, with the ease of a condo living w/private entrance and 2 bay garage. Open floor plan with living room w/view Juliette balcony, dining area off gourmet Kitchen. Kitchen complete w/peninsula, European cabinetry, quartz countertops, Bosch stainless appliances. High-end finishes and tons of natural light. Designer upgrades include W/D, shower enclosure, pendant lighting, roller shades, Phillips Hue LED wireless lighting throughout the home, rollers shades installed in all windows. Garage parking w/gated driveway. 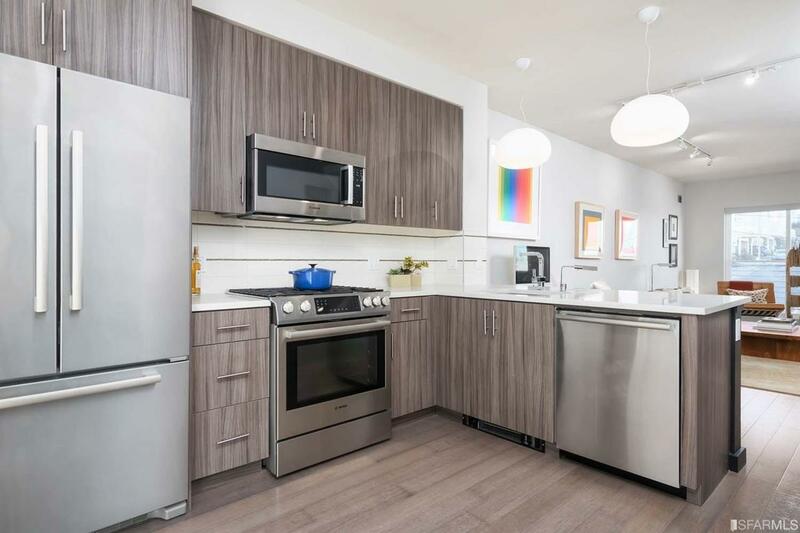 Amenities include private Shipyard shuttle, local cafe/convenience store, public art, parks. One of the lowest monthly HOA dues in the Shipyard development. 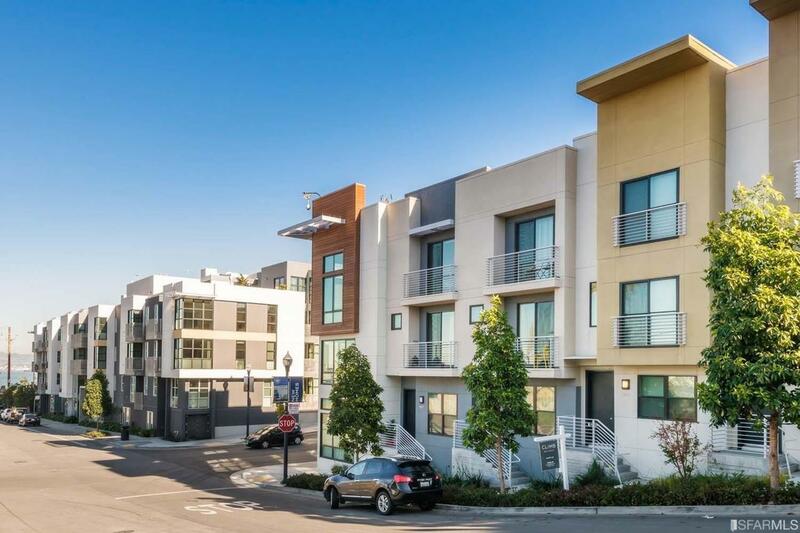 Emerging and vibrant city location with proximity to Bayview, Dogpatch,Potrero Hill and The Mission.